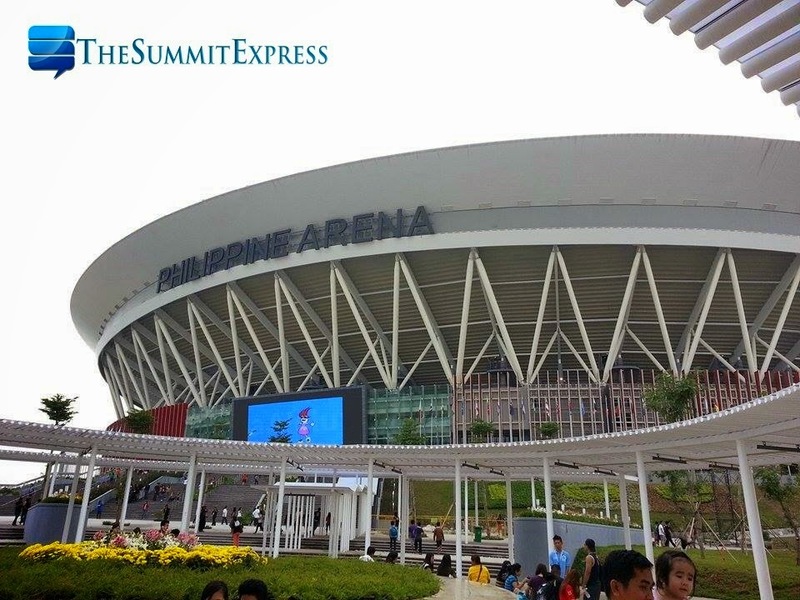 Manila, Philippines - All is set for the Iglesia ni Cristo (INC) Centennial celebration tomorrow, July 27, 2014. 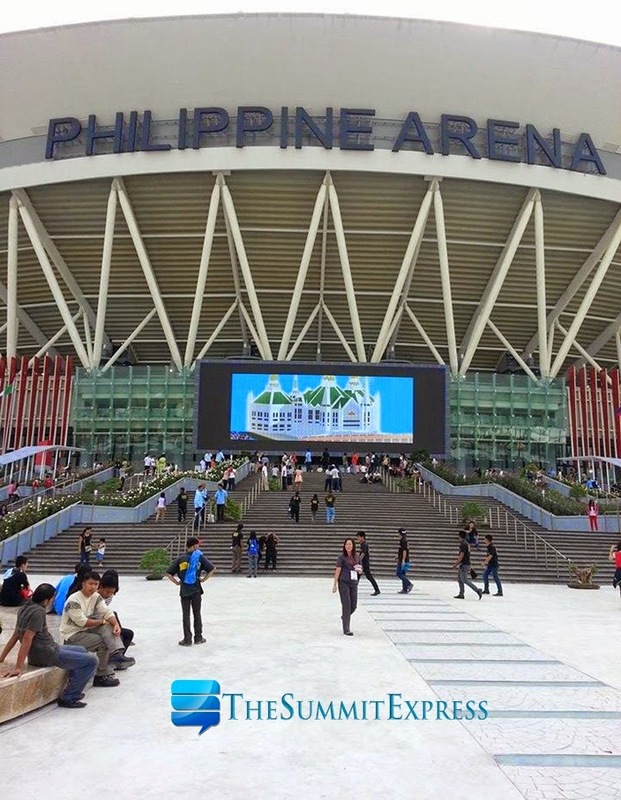 Aside from the religious activity, center of attraction now are the newly built world's largest domed arena, the Philippine Arena and the spacious Philippine Sports Stadium strategically located at Ciudad de Victoria complex in Bocaue, Bulacan. Christian denomination INC continues to grow in phenomenal rate and now in over 100 countries all over the world. With this, around three million followers of the religious bloc are expected to attend the centennial celebration. 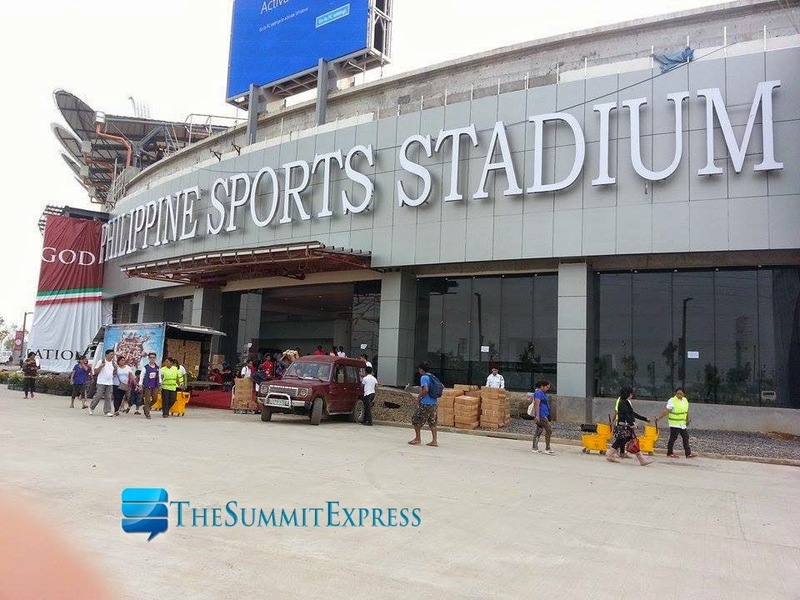 The MMDA said about 10,000 buses and 2,400 vans carrying INC delegates are expected to flock to the arena as early as Saturday. Heavy traffic before and after the event is expected in Northern Luzon.